Take a look at that lovely new OUYA icon too, Gutsy sure looks happy to be on the OUYA. If you want to download the game for free right now you can! Just click here. I hope you enjoy the game and hire some exterminators. After a painless review process I’m happy to announce that SQ2k is available to download onto your OUYA consoles for free. I hope you’ll check it out. My craft-em-up side-scrolling retro-shooter has been released on the Google Play store and the whole game is available now to play for free. You can download it right now from here. These early days are really important for a free-to-play game like Shuttle Quest so if you have an Android device I hope you’ll boot it up and download the game. After all the hard work, the tiny pixel art tanks, the triumphant SNES style music and the endless games of poker – it’s finally available for you to buy on the PlayStation Store. Boot up that Vita or Xperia device and load the PSN store. Under the PlayStation Mobile section you should find a brand new TACS Game creation waiting for you. If you can’t see it right away check out the ‘Latest’ tab as some regions have not updated their stores yet. Thanks for playing and as always I’m interested to hear what you think. I’m delighted to say that ‘Super Tank Poker’ has been approved for release on PSM. It may even be accessible from the PSM store as early as next Wednesday. So then, on this occasion, is the first trailer for the game. I’m looking forward to hearing what you think of the game when it finally pops onto the PSM store (perhaps next week). This may give you a clue as to the work I’ve been doing this past week. There are 31 levels in the main game. This is the world in which you travel to discover these levels and progress the story mode. Each of the 31 levels can also be played in the Skirmish mode. There are grassy areas, muddy constructions, cities, snowy areas, islands, quarries, deserts, pipelines, camps and walled structures. 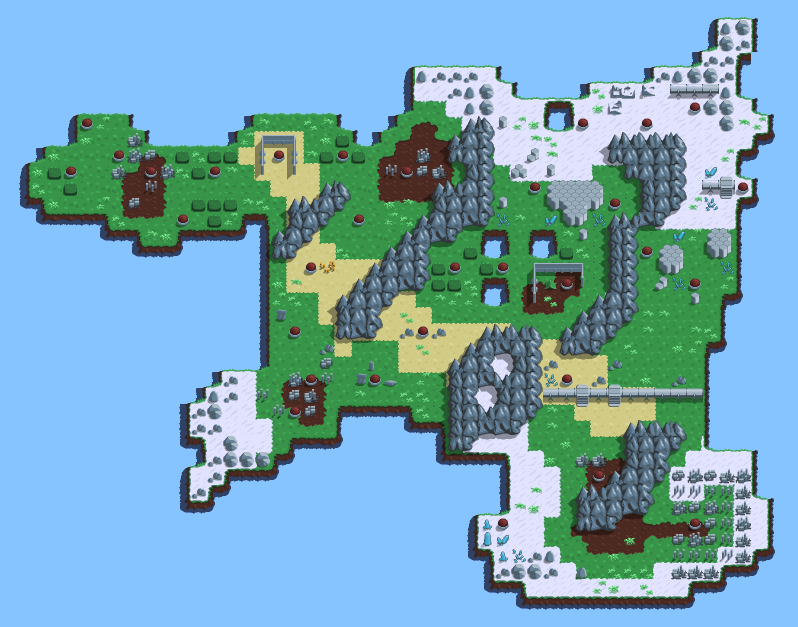 I don’t think I’ve made a game with such a diverse set of levels and this world map reflects that. I’ve never wanted to hang a world map on my wall more than I do now. Super Tank Poker is really coming on.